Sony HDD DCR-SR70 Handycam. Images no longer on the hard drive - accidental deletion. Images that are on the hard drive are from when the camcorder was accidentally left on and are not wanted - c1.5hrs. I have just watched disc 1 and am so thrilled to have all the memories that I thought were lost back - thank you so much! I can't wait to see the rest! I am delighted with the camcorder discs - thank you again! If you need a Sony HDD camcorder recover video service, then contact our friendly company. 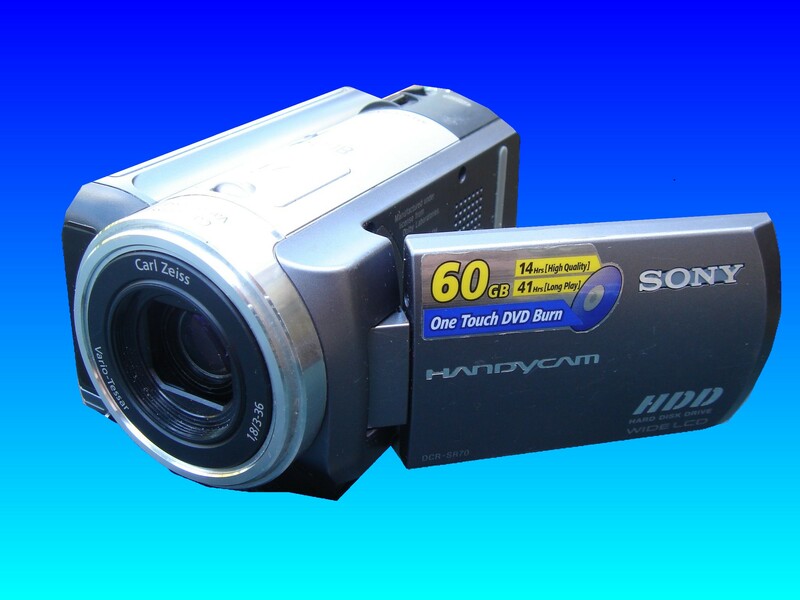 Sony HDD DCR-SR70 Handycam. Images no longer on the hard drive - accidental deletion. Images that are on the hard drive are from when the camcorder was accidentally left on and are not wanted - c1.5hrs. I have just watched disc 1 and am so thrilled to have all the memories that I thought were lost back - thank you so much! I can't wait to see the rest! I am delighted with the camcorder discs - thank you again!.